Summer is a time where many people feel free to let loose and enjoy themselves a little more than they usually would in other seasons. Many enjoy festive activities like pool parties, barbecues, lake trips, and vacations. While most people may jump at the chance for lax schedules and early happy hours, for recovering alcoholics, these outings and activities can add stress and uncertainty. Living on a strict schedule provides those recovering a sense of stability. It’s important they feel confident in their daily tasks. However, it’s also a good idea for them to be surrounded by people who care about their journey to sobriety. Each recovering alcoholic is different and must determine how loose they can be with their schedules and social outings, based on where they are in their recovery process. AlcoholRehab.com suggests those in early recovery try to avoid events where there will be people drinking. 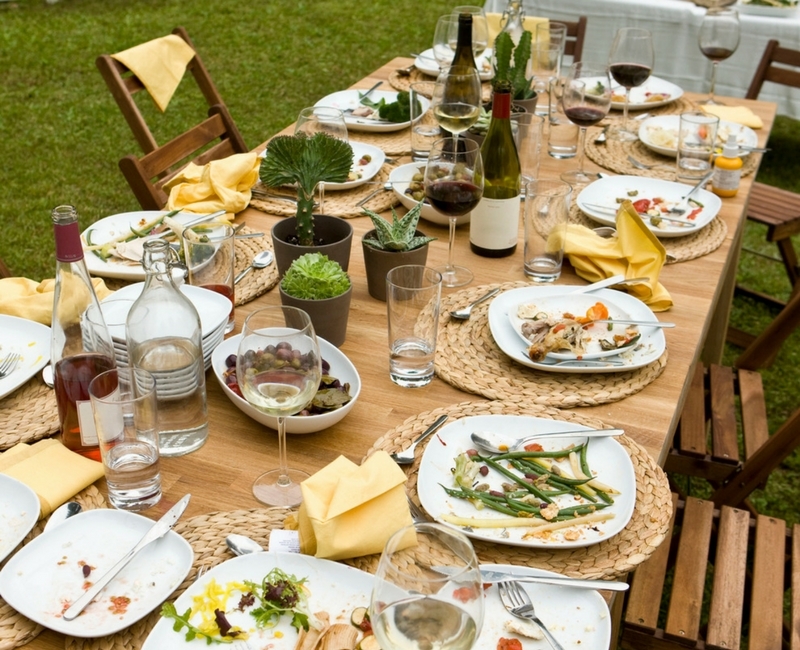 As a host, it should be your goal to make every guest, including sober guests, enjoy themselves at your summer party. Learn the best way to invite a sober guest to a party and tactics to make them feel comfortable. Recovering alcoholics typically adhere to a certain schedule and summer just adds more of the unknown. Ease their nerves by clearly explaining what activities will be at the party, when it starts, and when it ends. Sober guests need to feel safe in their environment and shouldn’t feel tempted around every turn. While some may be able to be around alcohol, others might need to avoid the temptation entirely, so if you are having alcoholic beverages at your party, be sure to let them know prior to attending. Create fun nonalcoholic beverages to offer so each guest can still feel festive. Also, be sure to let your sober guests know if any of the beverages or foods contain alcohol so they can steer clear. Be sure to spend time with your friend earlier in the evening because they’ll likely leave early. Help make them feel included and introduce them to people they don’t know. Have some form of activity or entertainment at the party. 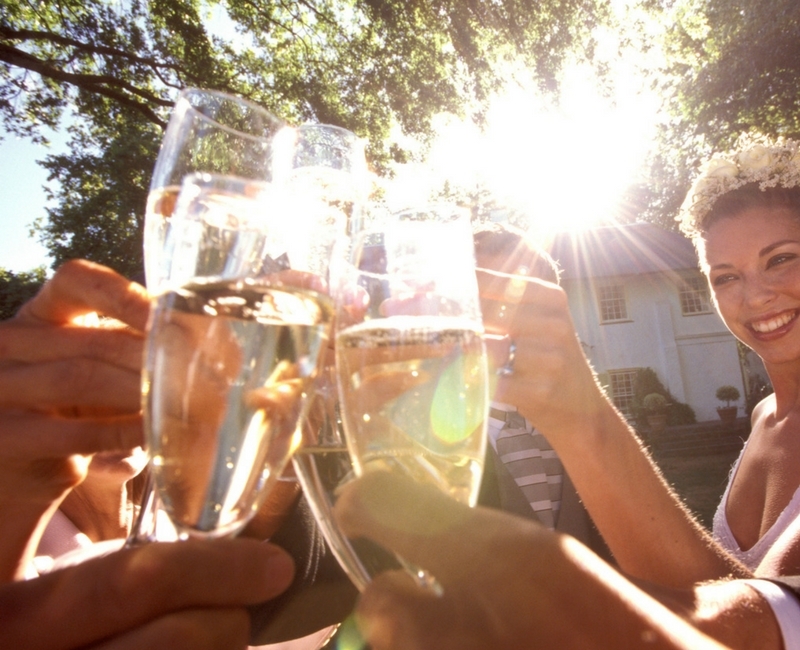 Not only would a recovering alcoholic appreciate it, most party-goers would too. You don’t want your sober guest to feel isolated if they are the only one not drinking. It’s important for them to have support, so encourage them to bring a sober friend. While it’s kind for you to check on your sober guest, you shouldn’t any more than a typical guest. Try not to be overly watchful and let them handle themselves. Greg Kayko, blogger from The Kitchn, shares advice for making sober guests feel comfortable. “The single biggest mistake a well-meaning host can make is to treat someone new to recovery as though they are special, and, by default, different,” he said. While you may be unsure whether to invite your sober guest, ultimately, the decision to attend lies in their hands. You shouldn’t make the decision for them. Remember, if they don’t accept the invitation, don’t be offended. While recovering addicts may want to attend your party, they have to consider what is best for them mentally and emotionally. Suggest another opportunity to spend time together, like going out to one of your favorite restaurants the following week. 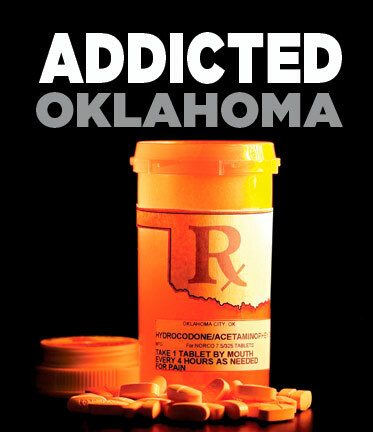 Here are some other resources to help if you or a loved one is struggling with an addiction.